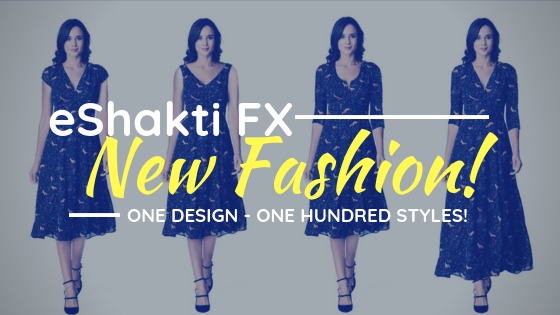 Watch Out, Fashion brands... eShakti FX is here for the Crown! 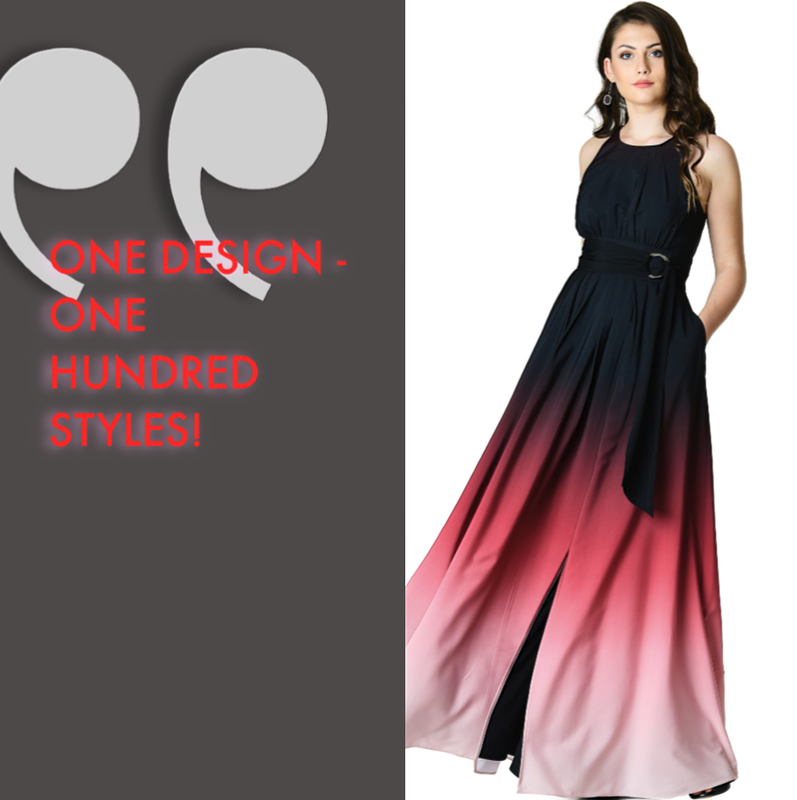 ONE DESIGN - ONE HUNDRED STYLES! My body is so different from the body of my fellow mom friends, family members, daughter, cousin, etc. With that in mind, eShakti created an amazing company that is designed to give us the absolute PERFECT clothing fit! How is that you may ask... Well, I'll tell you! 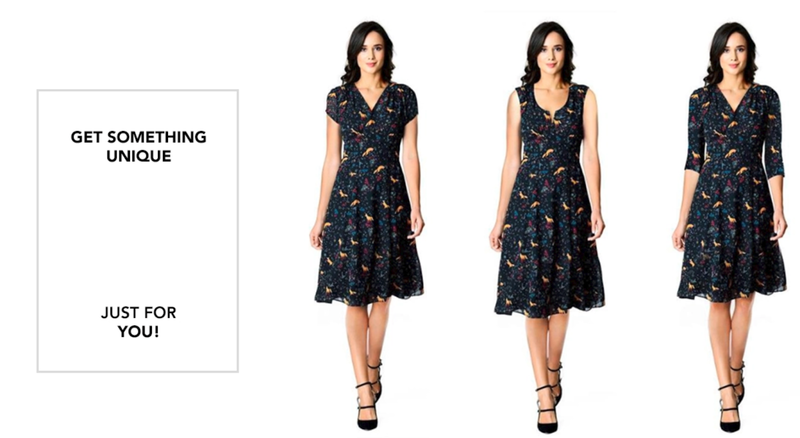 eShakti is a women’s fashion clothing company with a fashion personality and identity of their own. They have amazing fashion designers working for them. And they launch new products every day! When you talk of fast fashion, there is no one who responds to market trends as fast as they do. 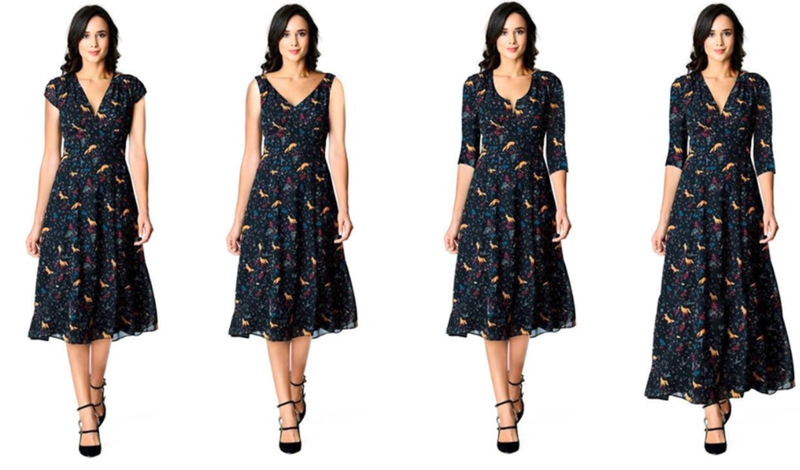 What makes them unique amongst women’s clothing companies is that they make clothes to their customers’ height, size and style preferences at an affordable price and deliver in 13-17 days. I call that an epic win! (Scoop, Boat, V-neck etc.) You pick whether you want a short, long, quarter, or no sleeve. You can even customize the length! Once you've made all selections, Click the images and watch your dress design come to life! I'd add a quarter sleeve to that Maxi Dress above just to hide a little arm jiggle, but overall it would be just perfect for ME. There's NO Turning back from this new way of dressing up! The prices are affordable and the quality is amazing! Head over to the site now and take advantage of their amazing deals! Let me know which dress you are getting in the comments below!